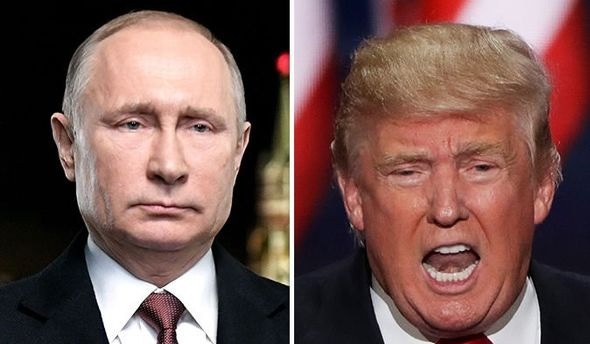 Russia's President Vladimir Putin one day before going for a visit to Belgrade stated that the United States is playing a destabilising role in the Western Balkans. He made this statement in an interview for the Serbian newspaper "Novosti". "Regarding the situation in the Balkans, the policies of the United States and some other Western countries aiming to assert their dominant role remains a serious destabilising factor," Putin said. Among other things he stressed that the policy for the expansion of the North Atlantic Alliance is a misguided military and political strategy, while in its entirety it represents it as "destructive." "We have also repeatedly said that we have seen the NATO enlargement policy as a remnant of the Cold War and a misguided and destructive military and political strategy," he added. More than 70,000 people are expected to welcome Putin into the capital of Serbia, as the Kremlin chief will also stop at the Orthodox Cathedral of St. Sava.